The western film industry is driven by book-to-screen adaptations, so why isn't India's? On 27 July, the auditorium of the Alliance Francaise, Delhi, played host to Word to Screen Publishers Bootcamp. 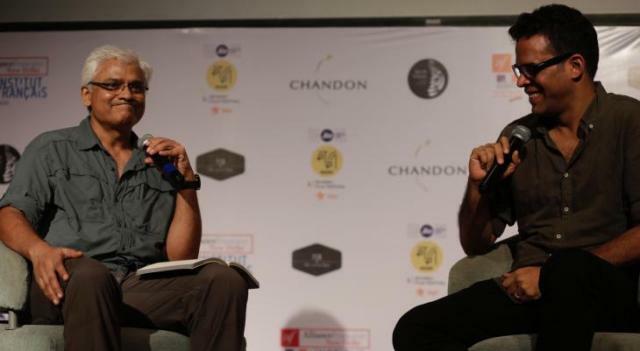 Part of the Mumbai Academy of the Moving Image (MAMI) Word to Screen Market initiative, the event featured a series of talks aimed at one thing – the art of pitching books to video content creators. 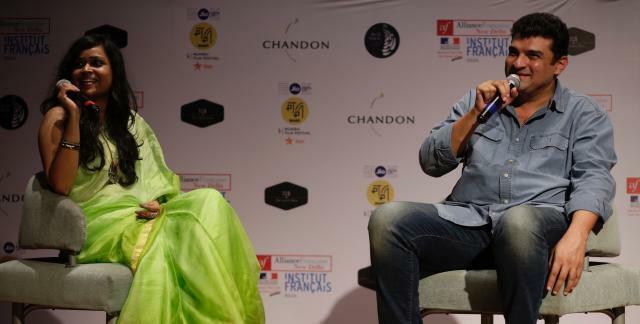 From producer Siddharth Roy Kapur and director Vikramaditya Motwane, to publishers like Arpita Das (Yoda Press) and Anish Chandy (Juggernaut), the event put the potential of book-to-screen adaptations firmly into perspective. If content creators are to keep pace with audience demand, literature is a treasure trove of content just waiting to be explored. As Smriti Kiran, Creative Director of MAMI, tells us, it is this vision that originally led to the inception of the Word to Screen Market. The Word to Screen Market was their response. 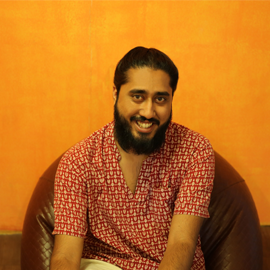 “We're based in Mumbai, the epicentre of cinema in the country. You have all the big players here. So we thought it would be easier for us to get them into the room, and for the publishing industry to travel here. Taking the film industry somewhere else is much harder,” Smriti says. To realise this idea, the MAMI team brought Yoda Press' Arpita Das, a longtime associate of Smriti's, on board. “We felt Arpita would be the right person for this because her sensibility traverses many worlds – she's very passionate about both books and cinema. So we felt she was the right person to helm this, and she came on board and managed the inaugural edition last year,” she says. Unwittingly underlining this, Arpita Das goes whizzing past us, half guiding, half dragging, a publisher toward Siddharth Roy Kapur. While the idea for the market obviously does make sense, it does raise a very obvious question: Why has the coming together of books and cinema not happened already? Smriti ponders this question for a while before offering her opinion. The Indian film industry has not felt the need before to take permission from anybody before. To make her point, Smriti goes on to contrast the Indian film industry to their counterparts in the west. “People overseas are discovering Indian content. Netflix picked up Sacred Games! While Phantom Films are the ones producing and making it, it is Netflix who picked it up” she points out. Despite these shortcomings, the outcome of the first Word to Screen Market was remarkably positive. 50 manuscripts were long-listed for last year's event, while 20 manuscripts made the shortlist. The shortlisted manuscripts were pitched to content creators. Telling us about last year's event, Smriti highlights one of the success stories. “One person had come to the event with a video pitch, and was surprised to find that many Zee, Dharma, and other big companies were interested,” she remembers. “His project is currently in development.” But while that may seem like a battle won, Smriti is quick to remind us that this is far from the case. After a positive start, MAMI is refusing to rest on their laurels. Instead, as Smriti points out, they've reflected on their lessons from the first event, and are putting those learnings into action. What we've done last year, more than getting deals, is open the floodgates. Never losing sight that both publishing and cinema need to be brought together, Word to Screen has increasingly included the film fraternity in these conversations. 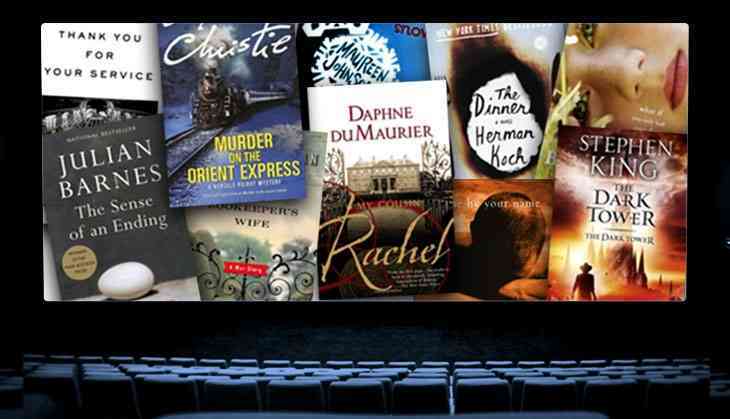 “The film industry needs to understand the challenges that the publishing industry is facing. This shift in sensibility has to be on both sides,” Smriti acknowledges. Less than a year on from the first market, Smriti reveals that MAMI are looking to make the Word to Screen initiative more permanent. “We realised that our involvement needs to be long-term, or this will not happen,” she says. “This is why the market is no longer a one-off event, we are now a year-round concern that is going to be available to you if you're facing any kind of roadblocks.” The bootcamp is an example of this ongoing effort. Additionally, the event will now include major content platforms like Netflix and Amazon, as well as foreign companies that have shown an interest in the event. With the potential the project has though, we expect that will soon change.